UK distributor Silverlining Rights has picked up rights to a BBC docu-drama that has already been sold to Foxtel in Australia. 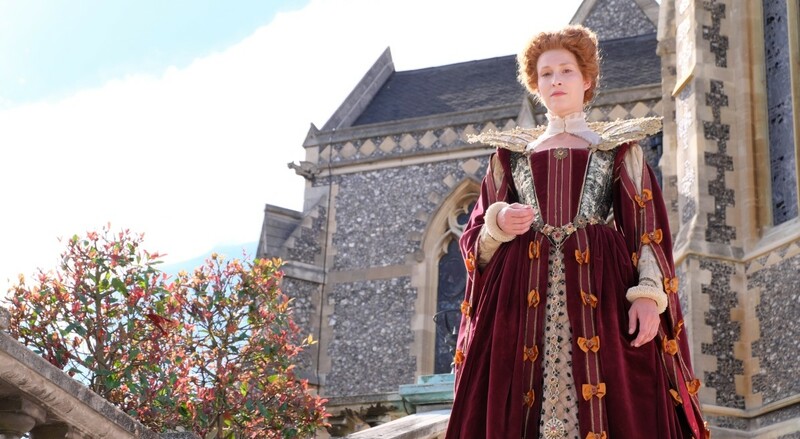 Bloody Queens: Elizabeth and Mary has been produced by Pioneer Productions and is set to air on BBC2 at 21.00 tonight. The hour-long special, pre-sold to Foxtel, follows the tumultuous and ultimately deadly relationship between Queen Elizabeth I and Mary, Queen of Scots. The show is dramatised from previously unseen letters between the two queens and uses reconstructions to explore themes of rivalry, ambition and scandal.